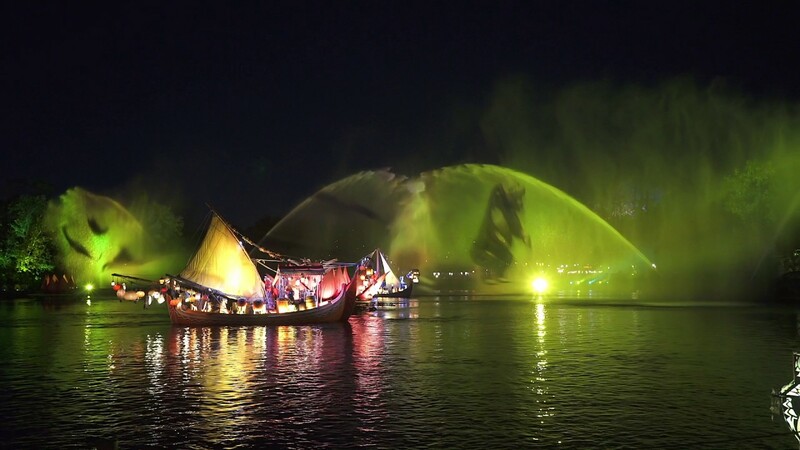 Apr 20, 2016 in "Rivers of Light"
It may be delayed until later this year, but Disney has released a preview video of Rivers of Light at Disney's Animal Kingdom. 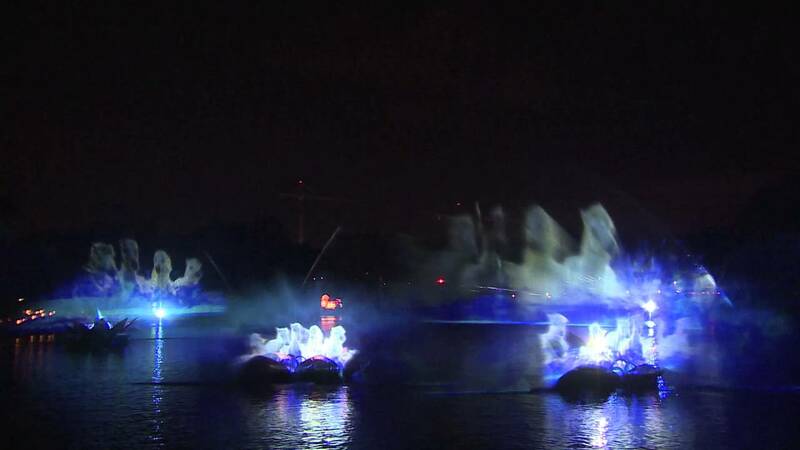 Different from the version shown at today's media preview, this clip shows most of the floats moving, and looks a lot closer to what we expect the final show to be. Check it out below.